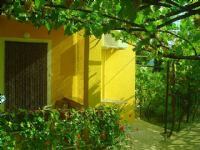 Apartment in Draga Baska, nature and peace to relax. Low prices up to 14.07. and from 25.08. 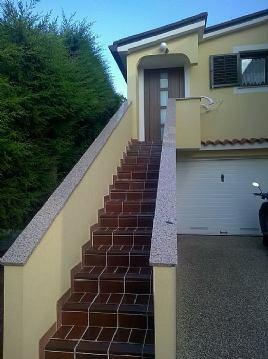 New apartment in Jurandvor only 10 minutes to the beach. Favorable price to 15.07. and from 30.08. 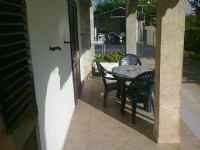 Small apartment (studio) in the center, 5 m from the beach. 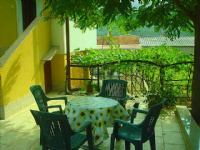 Extra position in the center of Baška with favorable prices. New apartment just 10 minutes to the beach. Favorable price until 15.07. and from 30.08. New apartment in Jurandvor only 10 minutes to the beach,near Bašćanska ploča. Favorable price up to 15.07. and from 30.08. Apartment in Jurandvor only 10 minutes to the beach,near Bašćanska ploča. Favorable price up to 15.07. and from 30.08. 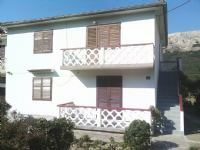 Apartment in Baska Draga with large terrace and affordable prices to 15.07. and from 25.08. 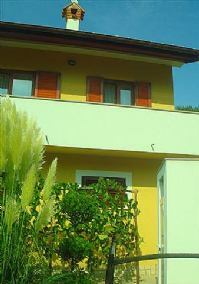 Apartment in Jurandvor, with a large terrace, air conditioning, newly refurbished. Take advantage of low prices to 15.07 and from 25.08. 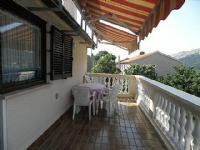 Apartment in Baska Draga, with a large terrace, air conditioning, newly refurbished. Take advantage of low prices to 15.07 and from 25.08. Apartment in Baska Draga, new, modern, with new big playground for children (swings, slide,sandbox ...) and indoor parking. Apartment in Baska Draga, new, modern, with new big playground for children (swings, slide, sandbox ...) and indoor parking. Apartment in Draga Baska, nature and peace to relax. Newly decorated. Take advantage of low prices to 14.07. and from 25.08. Apartment in Draga Baska, nature and peace to relax. Air conditioned and newly decorated. Low prices up to 14.07. and from 25.08. 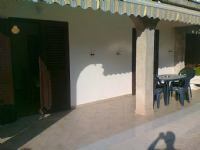 Apartment in Draga Baska, nature and peace to relax. Air conditioning and new. Low prices up to 14.07. and from 25.08. NEW APARTMENT WITH POOL ! ! ! Free until 23.07. and after 30.07. Price from 60-70 Eur- for 2 or max 3 persons. 4 PEOPLE!/7 DAYS/FROM € 277.40! 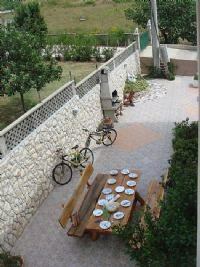 Apartment in Baska Draga, large terrace, nature and peace to relax. Favorable price to 15.07. and from 25.08. 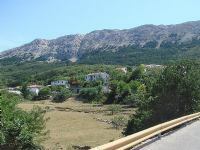 Apartments in Baska Draga, nature and peace to relax. Low prices. Air conditioned and newly decorated. 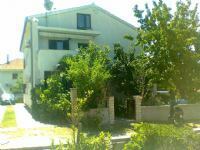 Apartment in Baska Draga, a new and modern with air-conditioning, washing machine, satellite TV. Take advantage of low prices to 15.07 and from 25.08. 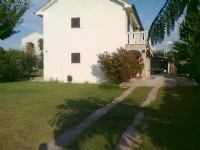 Large and spacious apartment near Bašćanska ploča, just 10 minutes from the beach. Large yard and a beautiful view. 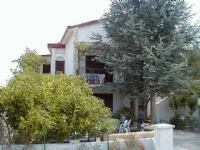 Large and spacious apartment in Jurandvor, size 120m2 with large terrace, garden and stunning view. Low prices up to 14.07. and from 25.08. 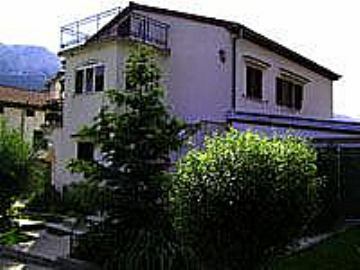 Large apartment in Batomalj. Large yard and a beautiful view. Low prices up to 14.07. and from 25.08. Large apartment in Batomlju. Large yard and a beautiful view. Low prices up to 14.07. and from 25.08.